Please Note: Goldplating will Fade with wearing. Width of the Ring: Gents Ring is 6mm. 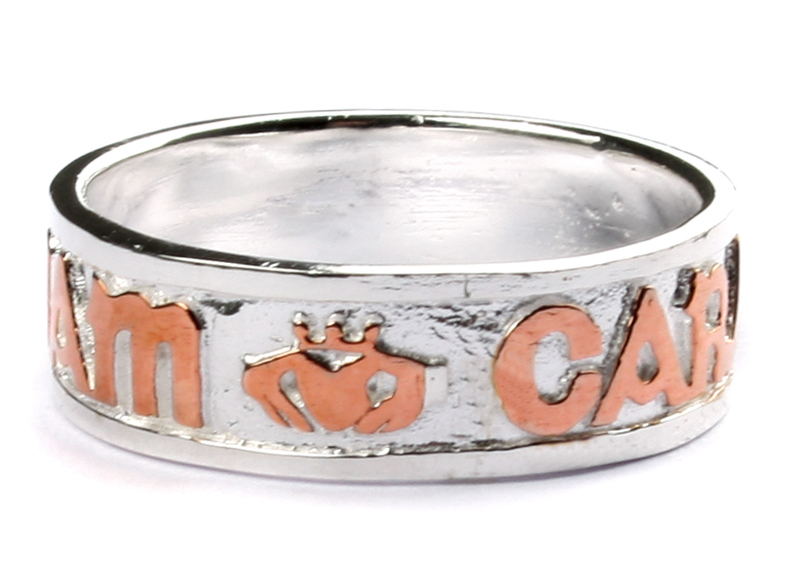 The Gents ring is available in size T(10) to Z(13). 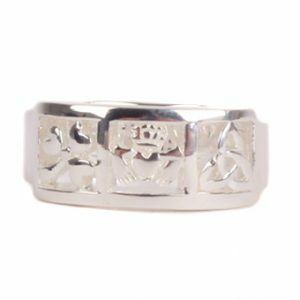 Product DescriptionThe Claddagh rings legend comes from a story about a fisherman Richard Joyce from a village called “Claddagh” on the west coast of Ireland. He was captured by pirates and sold into slavery to a Moorish goldsmith where we learnt the trade. 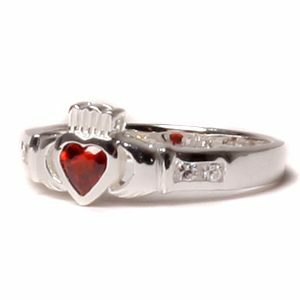 Many years later when freed in 1670 he returned to “Claddagh”, to marry his childhood sweetheart and started manufacturing Claddagh Rings. 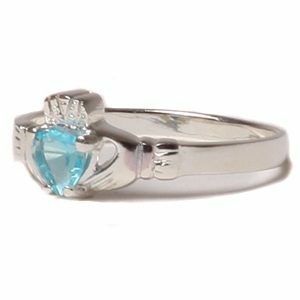 As Irish people started to travel the world, so the legend of Claddagh rings spread.What is the meaning of Claddagh rings? 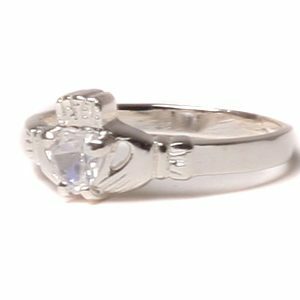 The Gents ring is available in sizes R to Z. Note: Goldplating will fade over time and is not Guaranteed.